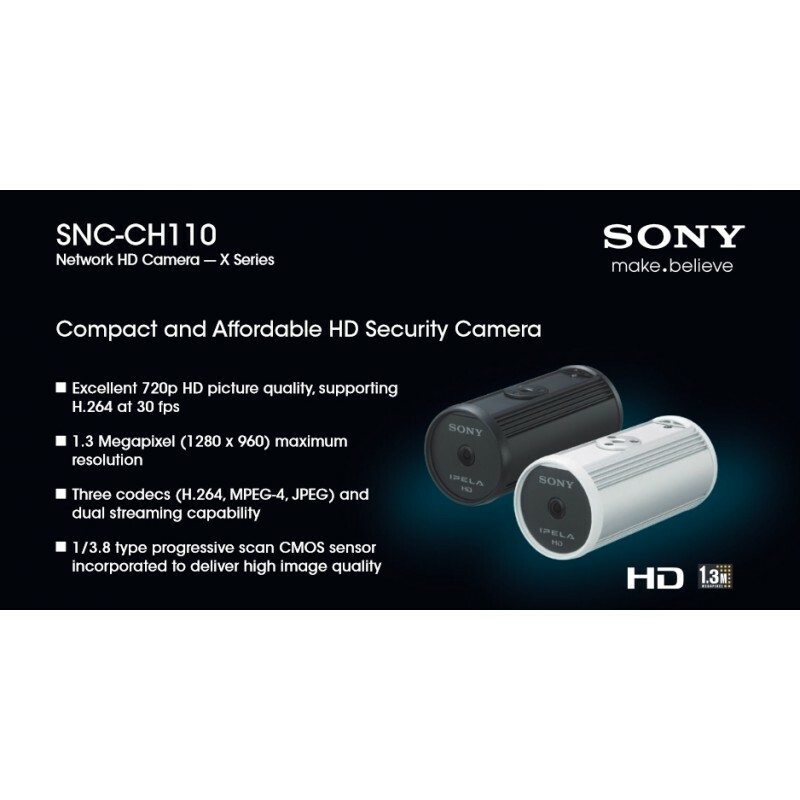 Sony is pleased to introduce powerful additions to its HD camera lineup, the X-Series SNC-CH110/S. 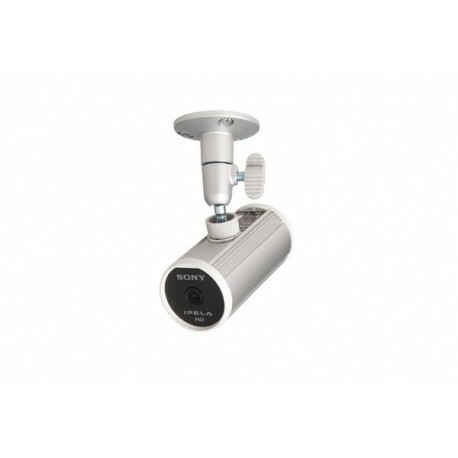 Supporting H.264/MPEG-4/JPEG compression formats, this camera delivers excellent picture qualitiy in HD 720p resolution at 30 frames per second with dual stream capability. 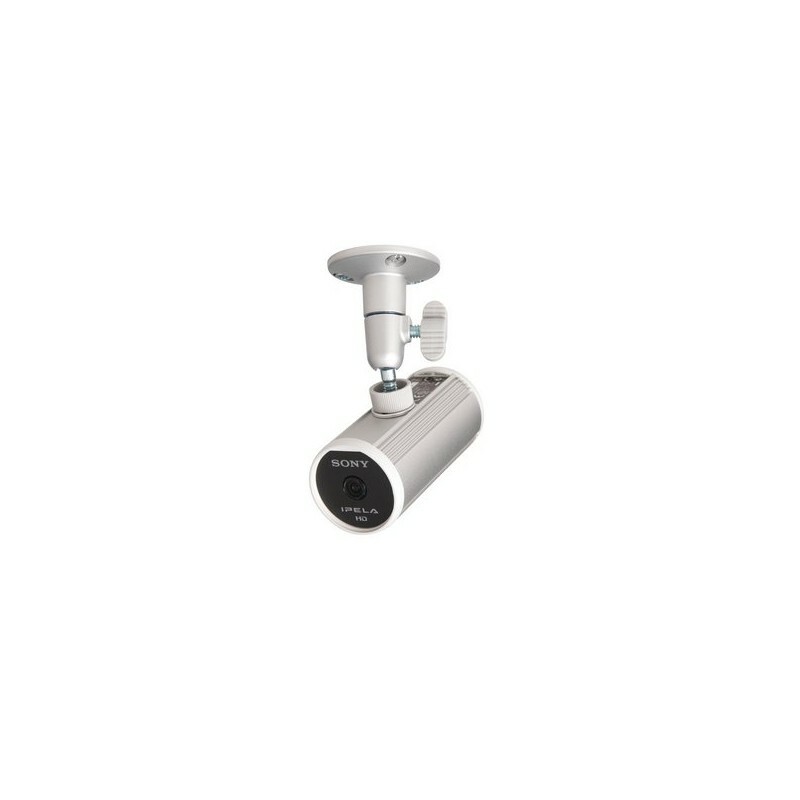 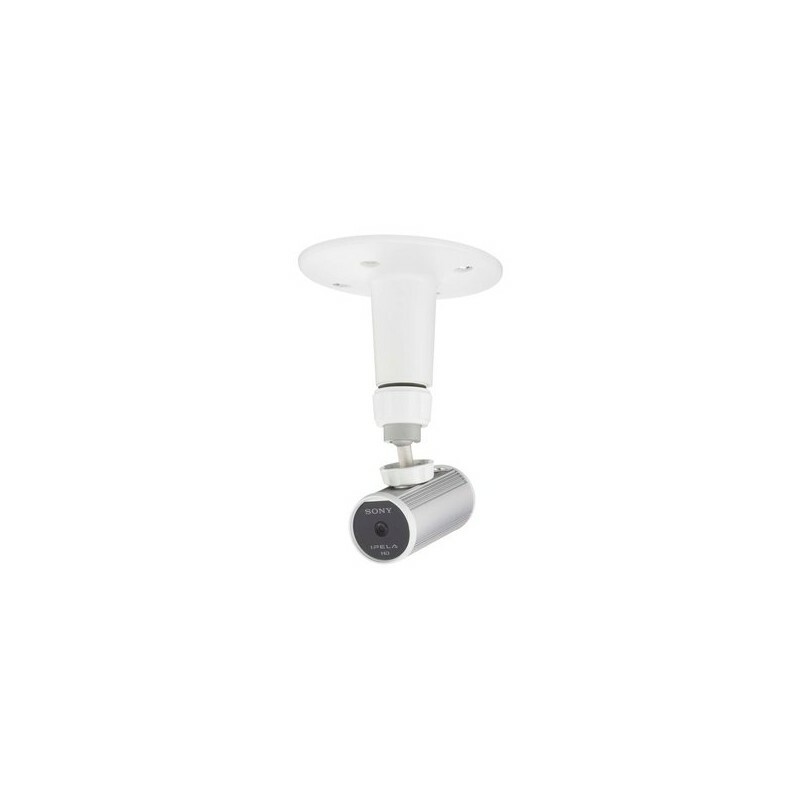 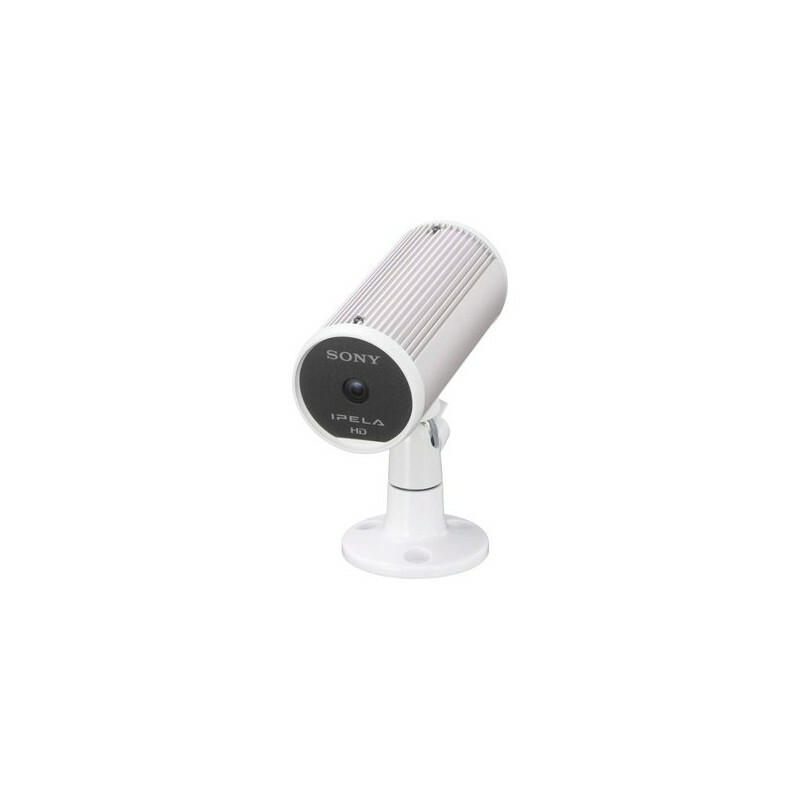 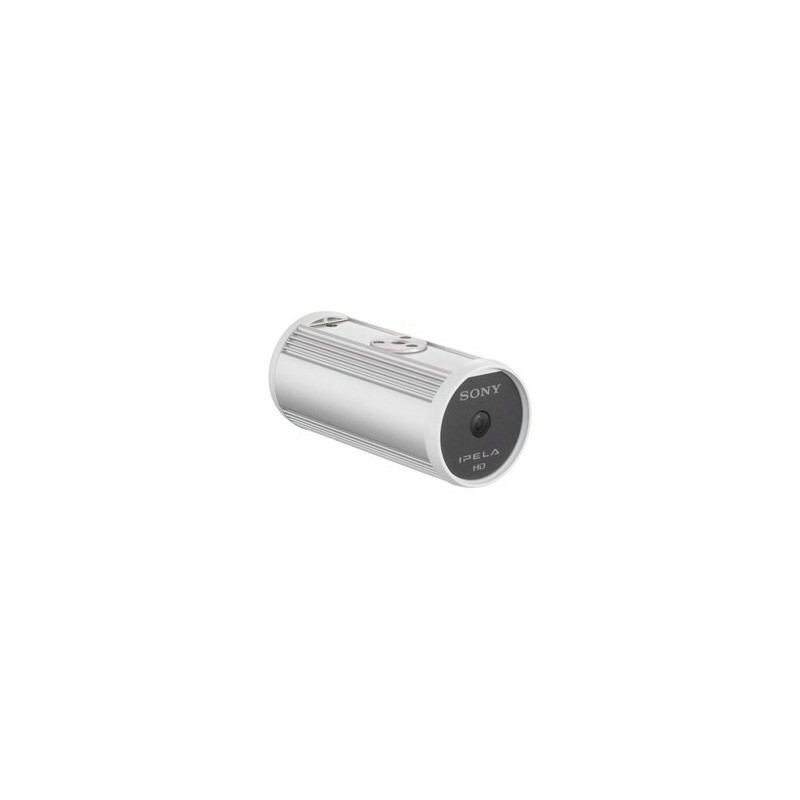 Thanks to it's compact and highly stylish cosmetic design this new HD camera is the ideal choice for cost effective, and aesthetically pleasing HD video surveillance applications in retail, hotel, restaurants, education and corporate markets.